Historically, Baptists have been, and thankfully many still are, a confessional people. Yes, they are supremely a people of the Book, the Holy Scriptures. But confessions have been central to their experience of the Christian life. The twentieth-century attempt to explain Baptist life and thought primarily in terms of soul-liberty seriously skews the evidence. Of course, freedom from external coercion has always been a major concern of Baptist apologetics. But up until the twentieth century, this emphasis has generally never been at the expense of a clear and explicit confessionalism. 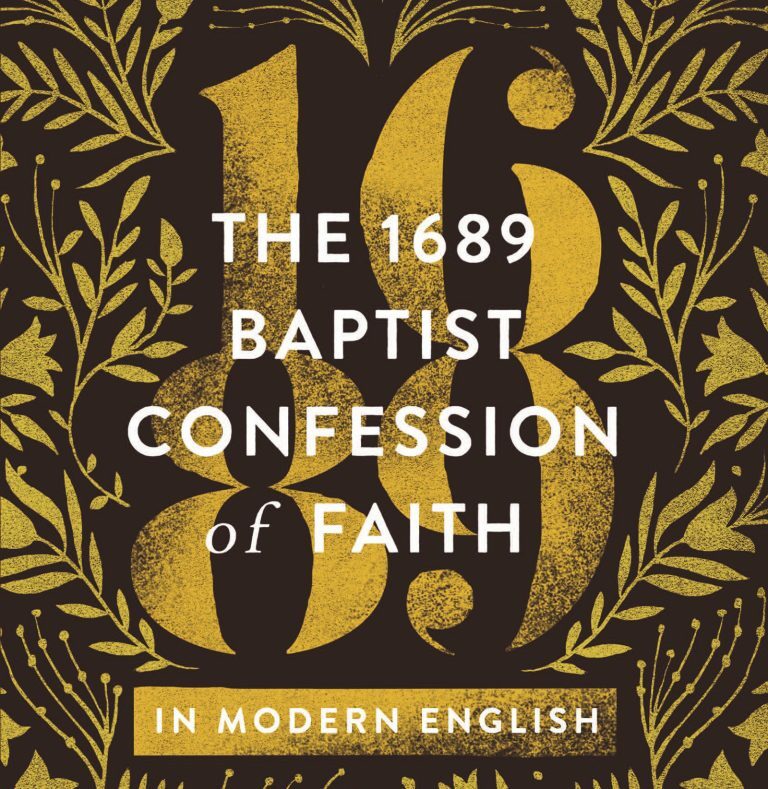 Of the many confessions of faith that Baptist have produced—and they have produced a goodly number—none has been more influential than the Second London Confession, popularly known as The 1689 Confession. It was not only the confession of faith adopted by the majority of Baptists in the British Isles and Ireland from the seventeenth to the nineteenth centuries, but it was also the major confessional document on the American Baptist scene, where it was known as the Philadelphia Confession of Faith (1742) and which added an article on the laying on of hands and also one on the singing of psalms, hymns, and spiritual songs. Among Southern Baptists this confession played an influential role as The Charleston Confession (1767), which became the basis of The Abstract of Principles, the statement of faith of The Southern Baptist Theological Seminary that was drawn up in 1858 by Basil Manly, Jr. (1825–1892). This little volume is not issued as an authoritative rule, or code of faith, whereby you are to be fettered, but as an assistance to you in controversy, a confirmation in faith, and a means of edification in righteousness. …Cleave fast to the Word of God which is here mapped out for you. The sole area of difference between the Philadelphia Confession and the Charleston Confession was the latter’s omission of the article on the laying on of hands. The 1767 Charleston Confession was reprinted in 1813, 1831, and 1850. For details of the links between the Charleston Confession and the Abstract of Principles, see Michael A.G. Haykin, Roger D. Duke and A. James Fuller, Soldiers of Christ: Selections from the Writings of Basil Manly, Sr., & Basil Manly, Jr. (Cape Coral, Florida: Founders Press, 2009), 36–40. Cited in the “Foreword” to The Baptist Confession of Faith with Scripture Proofs (Choteau, Montana: Gospel Mission, n.d.), 6.